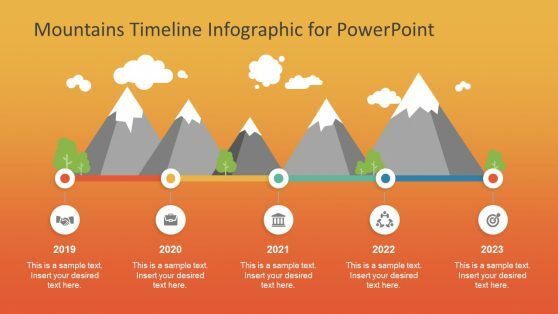 Download creative timeline templates and PowerPoint timeline designs along with illustrations for delivering magnetizing PowerPoint presentations. Fully editable and simple to adapt at the single click of your mouse. 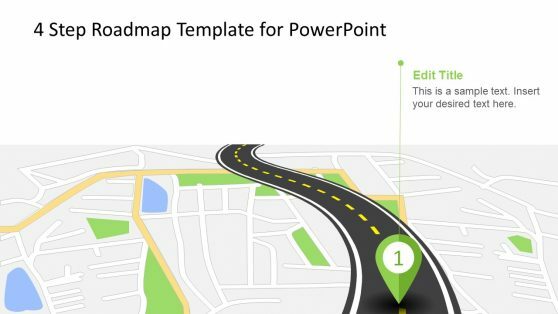 Make awesome slides for project planning presentations using our ready-made timeline slide designs and roadmap PowerPoint templates. 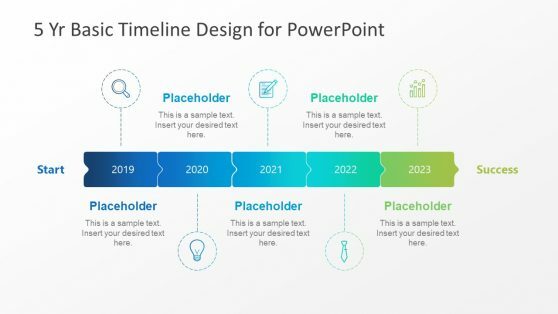 Check all our PowerPoint timeline templates now. A timeline template is an essential tool for Project Managers and executives involved in planning. It allows the audience to understand where the planned activities are supposed to be and how much work remains undone. The purpose of a timeline is to display, in a summarized snapshot, this information. 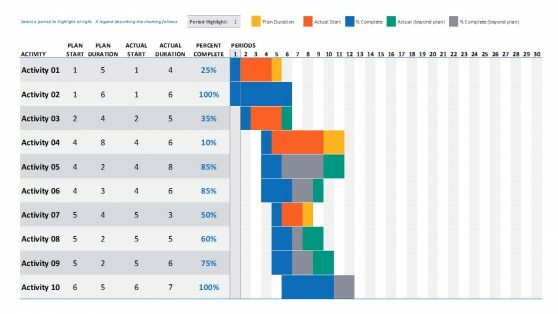 This visualization is popular among planning scenarios as it allows to keep track of achievement and completion dates. Timelines are used in different ways and contexts. 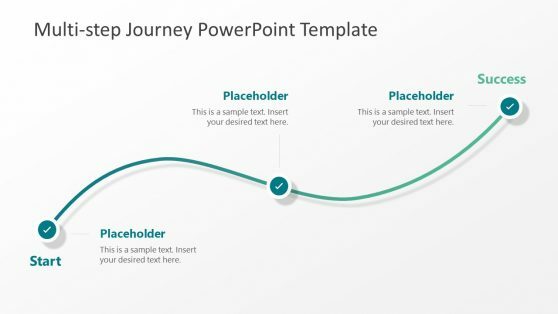 For example, within corporate environments, your timeline PowerPoint template may require to be aligned with your company branding. This feature is considered in our editable templates. 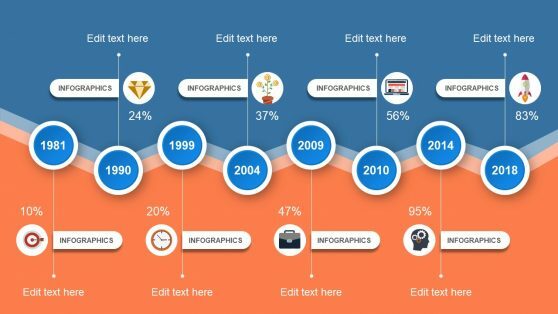 In less strict or formal contexts, the timeline template might be more eye candy or playful. We provide creative designs ideal for engaging your audience. 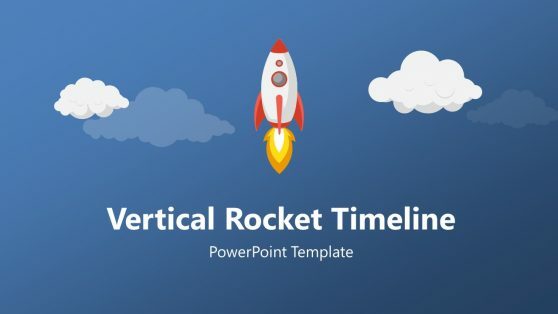 Finally, for general contexts presentations or neutral audiences, we created timeline template PowerPoint with several drill down and up options according to time, so you will find yearly timelines, monthly timelines, weekly timelines and even hour by hour plans. Timelines have a life cycle. They are initially created with a timeline template during the planning stage of a project and they will evolve during time. As time goes by, the project starts to traverse its different stages. 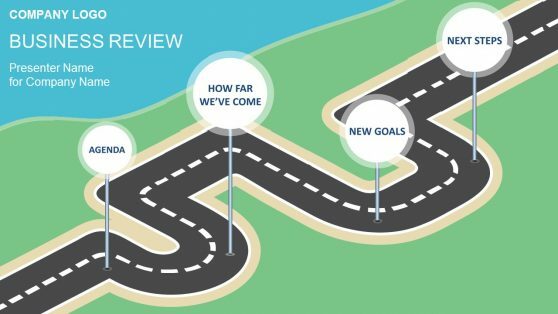 Timelines, Roadmaps and Milestone will change. In order to provide the correct visibility, the timeline needs to show the current state, the future milestones and dates and finally the change log. In this way the audience is not only conscious about the current and probable future state, but also can map the project to its initial believes and changes. 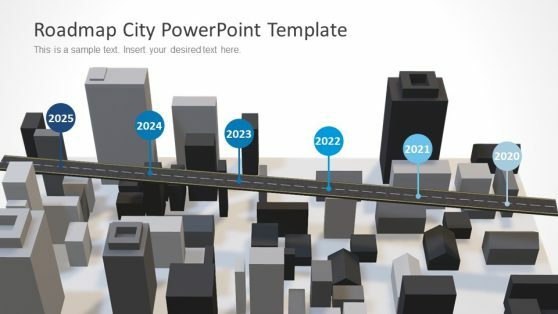 Project Managers make extensive use of PowerPoint Timelines. They are able to present tasks, resources, duration, status, achievement and other several attributes of their plan. These timelines are rigorously crafted and need to represent reality. 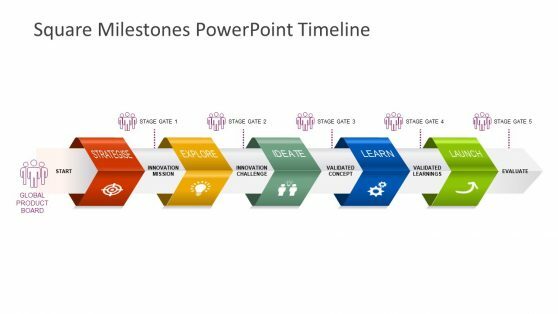 For this kind of timelines SlideModel provides professional Gantt Charts and data driven designs which are easy to edit through PowerPoint or Excel. 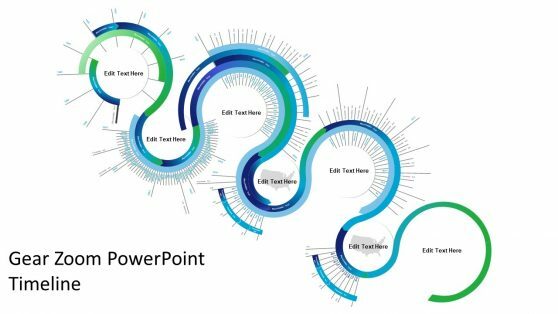 When the presenter needs to tell a story that involves several events across time, it is a good practice to set an order visually through the use of a timeline PowerPoint template. In this way, the presenter can describe its speech through story telling , mapping events to timeline milestones. With this visual support, the audience will be able to map clearly the events sequence in their mind and remember the speech concepts more clearly and vividly. 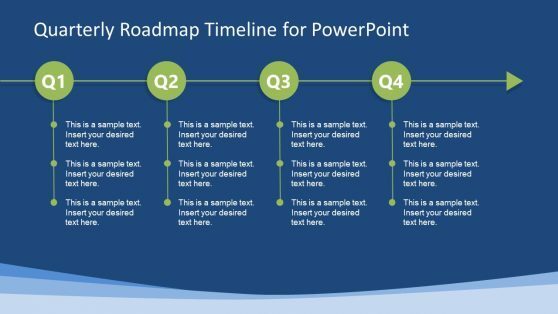 If you want to test some of our timelines take a look at our free PowerPoint templates section and find one of our free timeline templates.